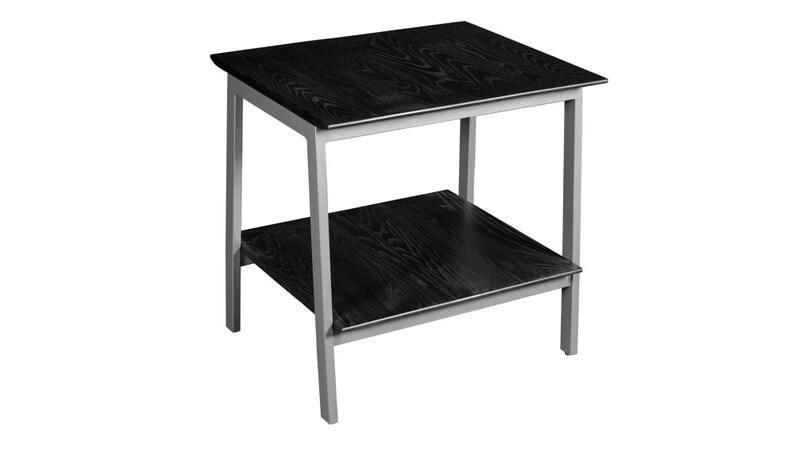 Redefine your living area with this stunning casual lamp table. Made from solid ash wood this onyx lamp table is sure to set the mood in your home. 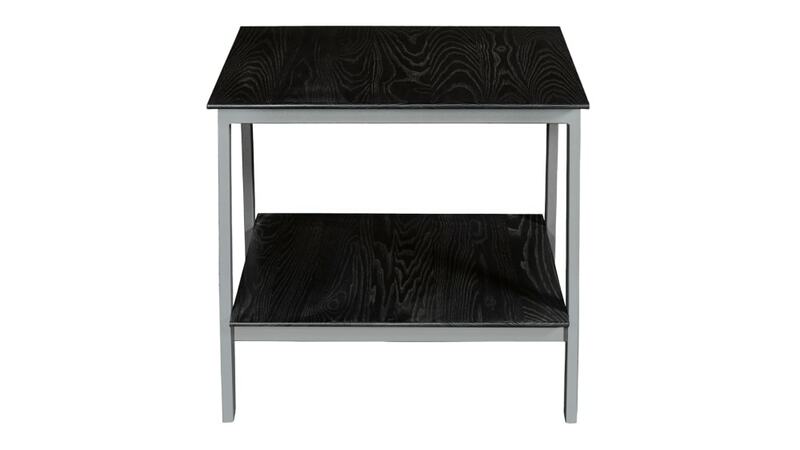 With a solid wood top and metal base it is built to last.